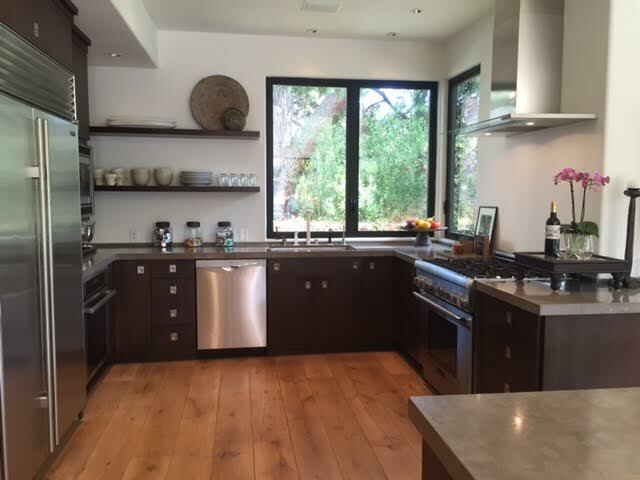 Yesterday's tour of new listings in Palos Verdes included a luxury residence in Lunada Bay listed for $4,399,000. The Palos Verdes Estates coastal property is located on Via Segovia. If you're in the market to purchase a Palos Verdes luxury home, this is one to put on your "Must See" list. The remodeled home has French Oak floors, open floor plan, private outdoor pool, and entertaining area, plus a killer master suite. High ceilings, ample windows, and brilliant design, make this residence a hot property even for someone like me who looks at hundreds of homes year after year. The Palos Verdes luxury home market (homes priced at or above $3,000,000) currently has 49 properties listed for sale throughout the four cities located on the Palos Verdes Peninsula. 10 Palos Verdes luxury homes are in escrow with accepted offer. Six pending sale properties are in Rancho Palos Verdes, two in Rolling Hills and two in Palos Verdes Estates. 5 Palos Verdes luxury homes (priced at or above $3,000,000) sold in February 2016. 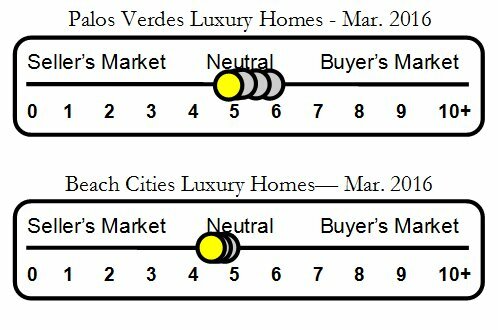 The five luxury properties were all located in Palos Verdes Estates. For more information regarding selling or buying luxury properties on the Palos Verdes Peninsula contact Charlemagne International Properties at 310.493.8333 or 310.525.9440. Post © 2019 Norma Toering Broker for Palos Verdes and Beach Cities, Palos Verdes Luxury Homes in L.A. (Charlemagne International Properties). Design © 2019 ActiveRain, Inc. All rights reserved, Inc.